Welcome to the Maplewood! Attention to detail and design from the roofing to the baseboards and everywhere in between. 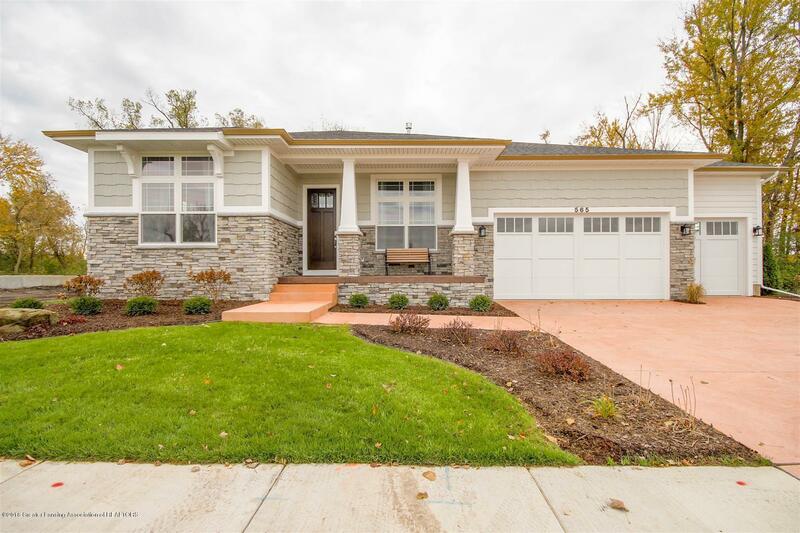 Over 2300 square feet of energy efficient modern craftsmanship displayed at every turn. Just beyond the entrance, a first floor study, large guest suite and full bath are perfectly placed for convenience and comfort. The laundry room and walk in pantry are just a couple of those features you need to experience for yourself, custom built in basket storage and a countertop for folding in the laundry along with shelving and countertop in the pantry, a perfect place for the Insta pot and Keurig!